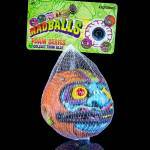 Much like the first assortment, these new Madballs are excellent re-imaginings of the classic designs. 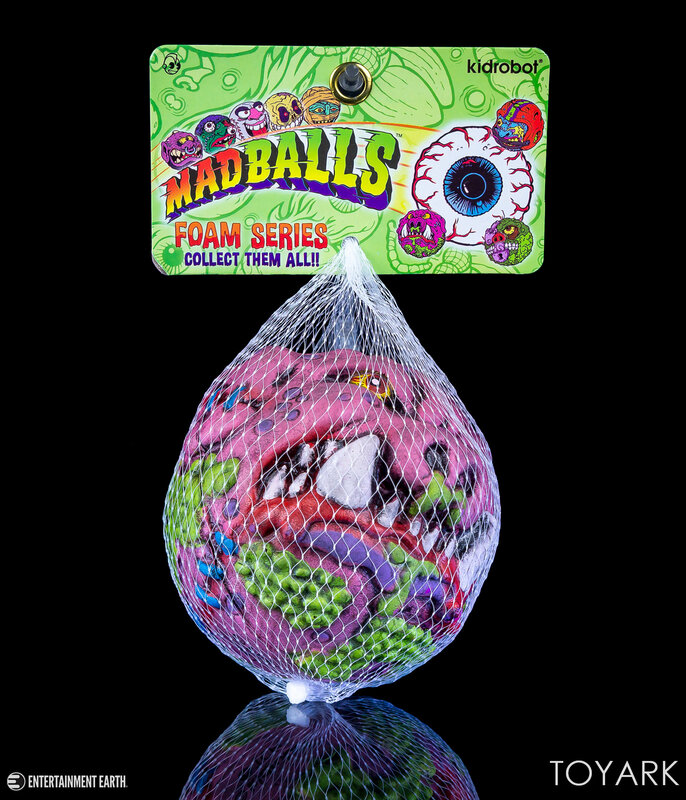 They come packed in small nylon netting with a hanger card attached to sit on store pegs (or on your wall display) perfectly. 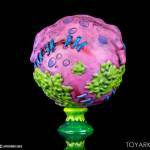 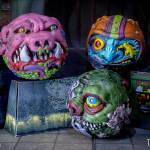 The 4″ sized versions are my preferred size class for the Madballs, and these look great with the previously released Madballs. 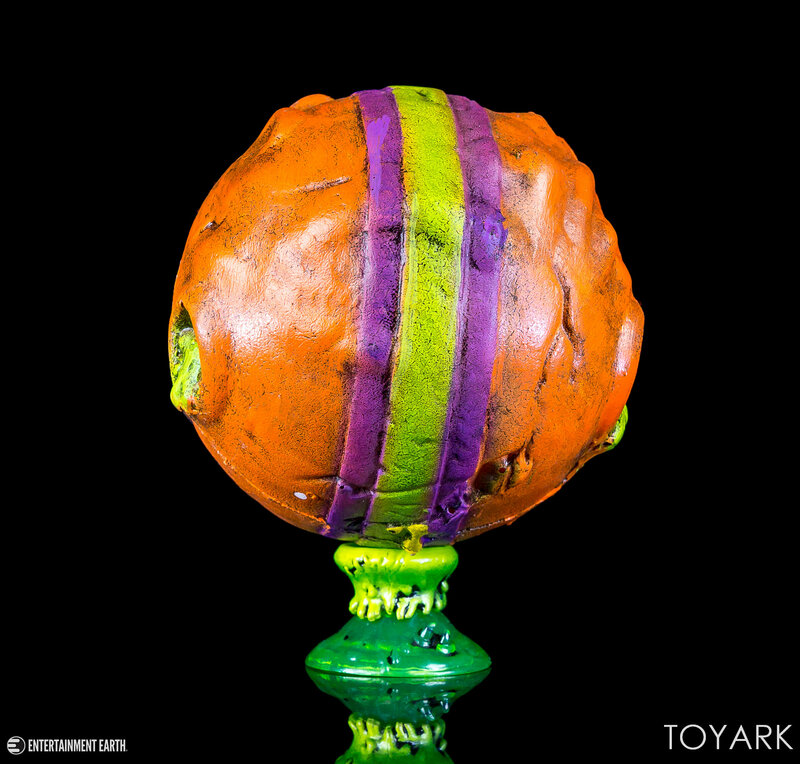 The sculpts are excellent, and paint work is pretty solid. 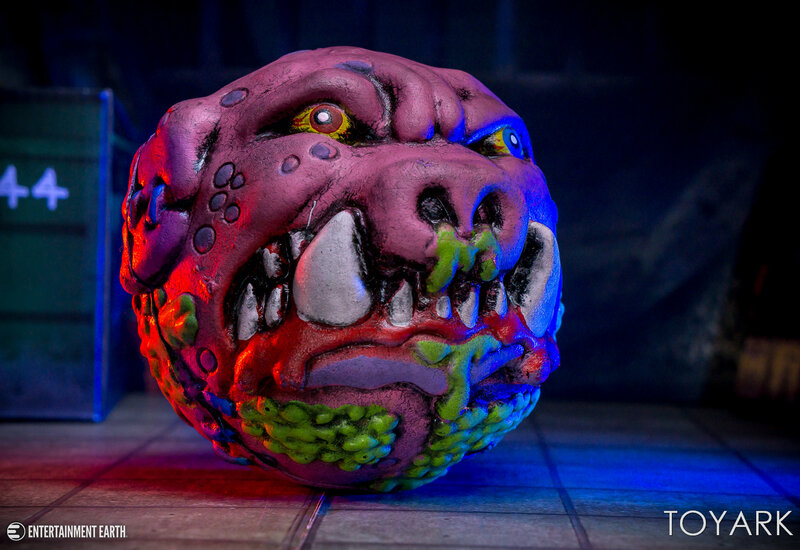 There’s a few small spots of paint bleed, but it doesn’t really bother me much on these. 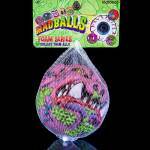 There’s not much more to say. 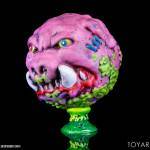 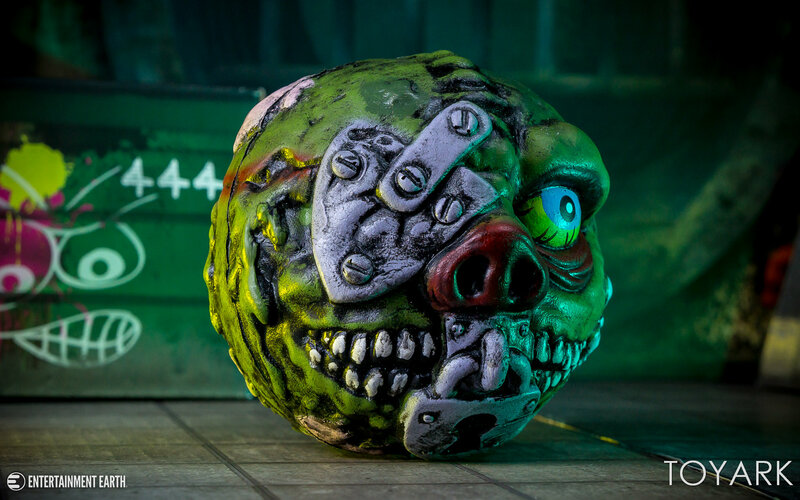 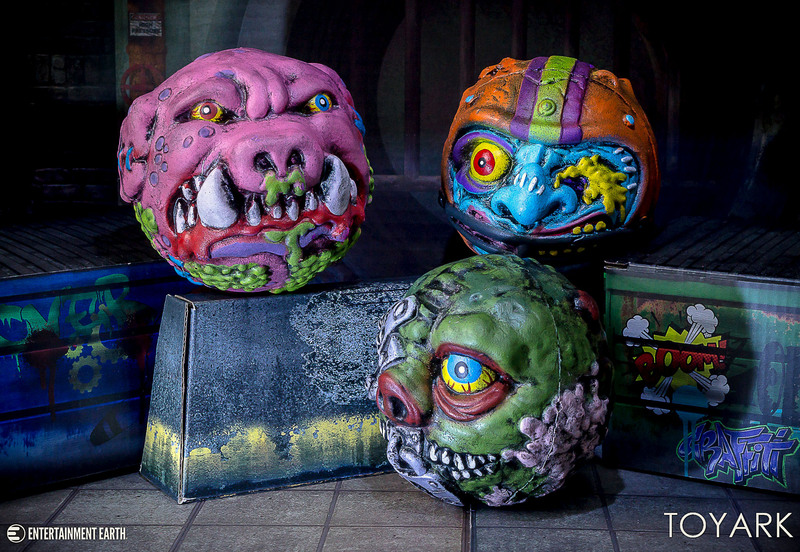 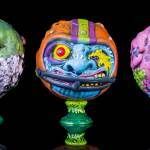 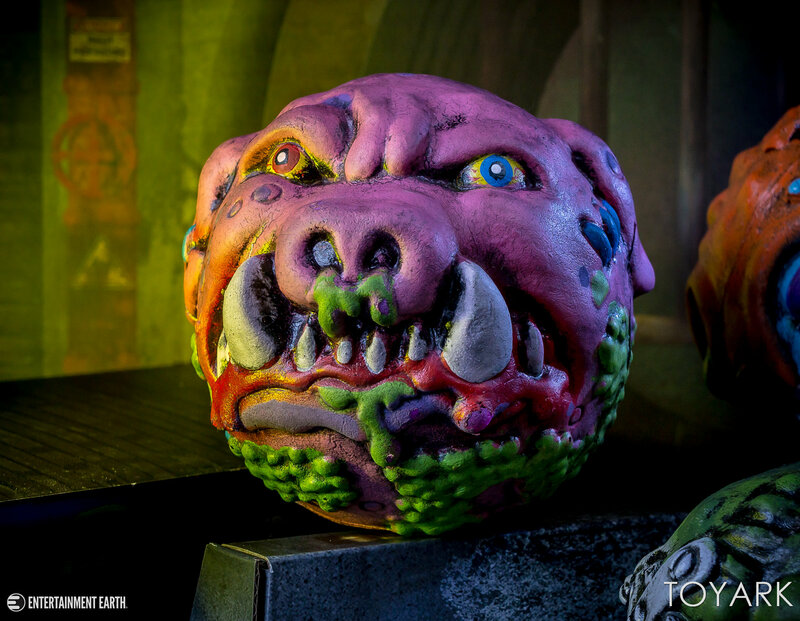 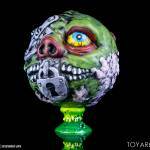 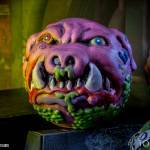 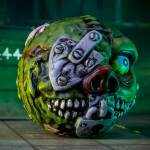 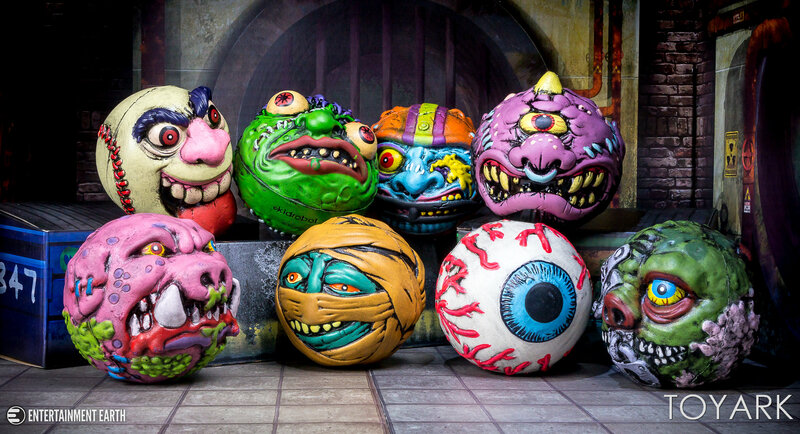 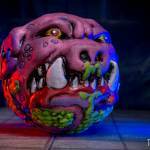 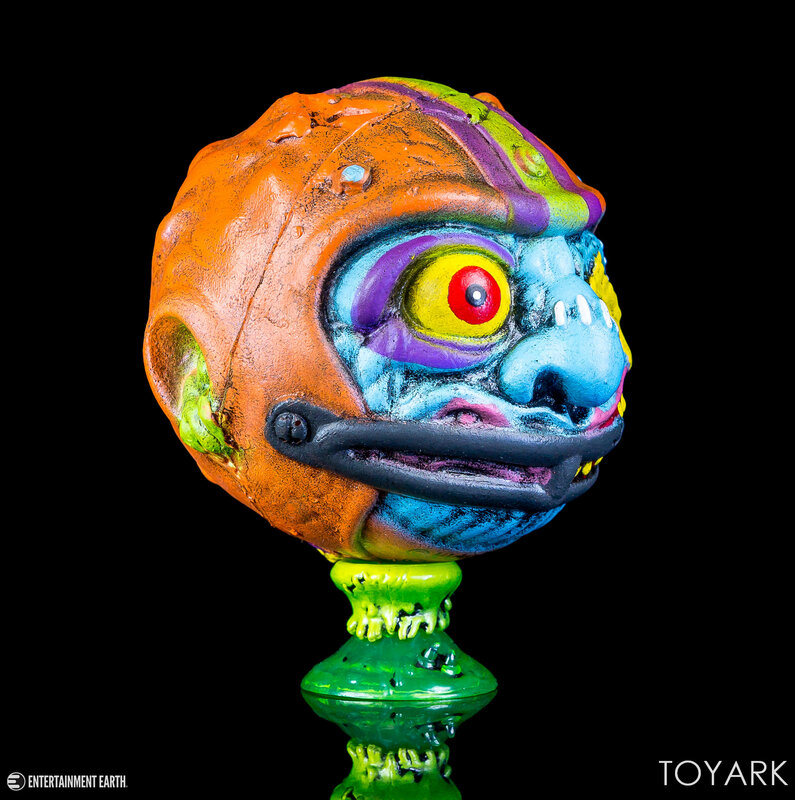 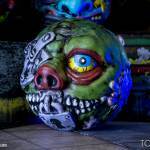 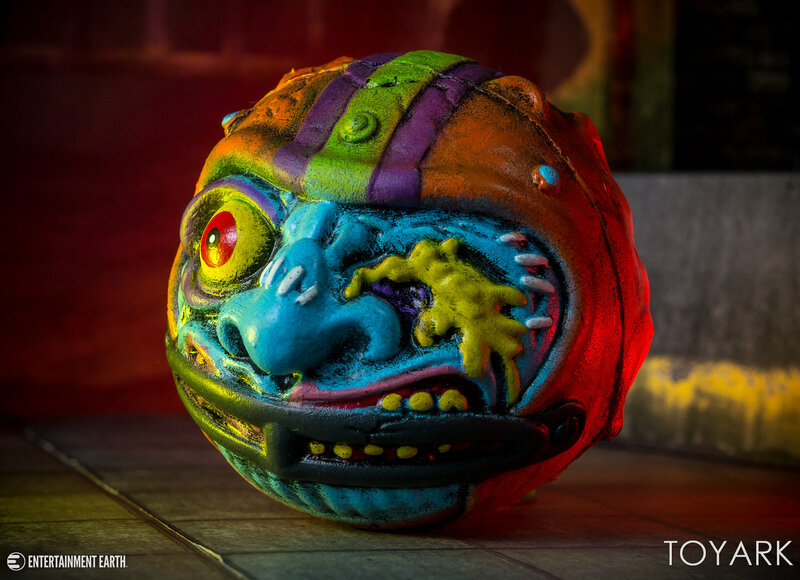 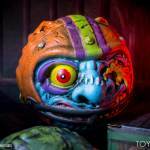 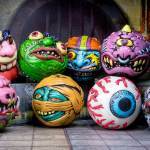 If you like Madballs, then this series is a great addition to your collection. 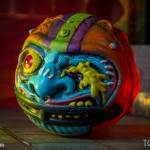 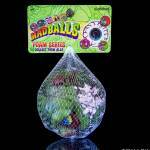 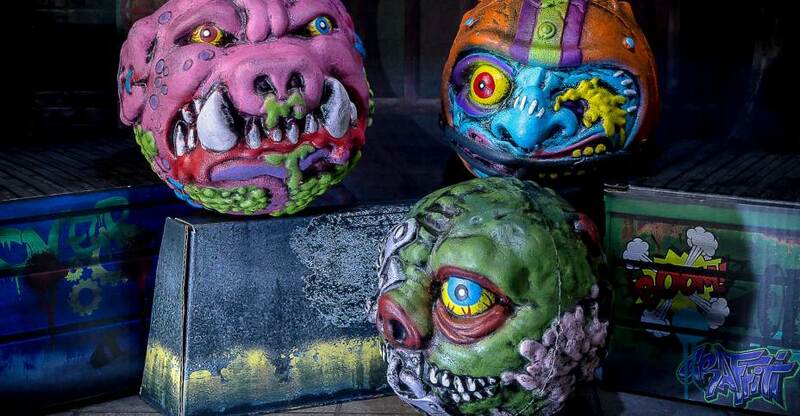 If Madballs aren’t your thing, these aren’t likely to sway you. 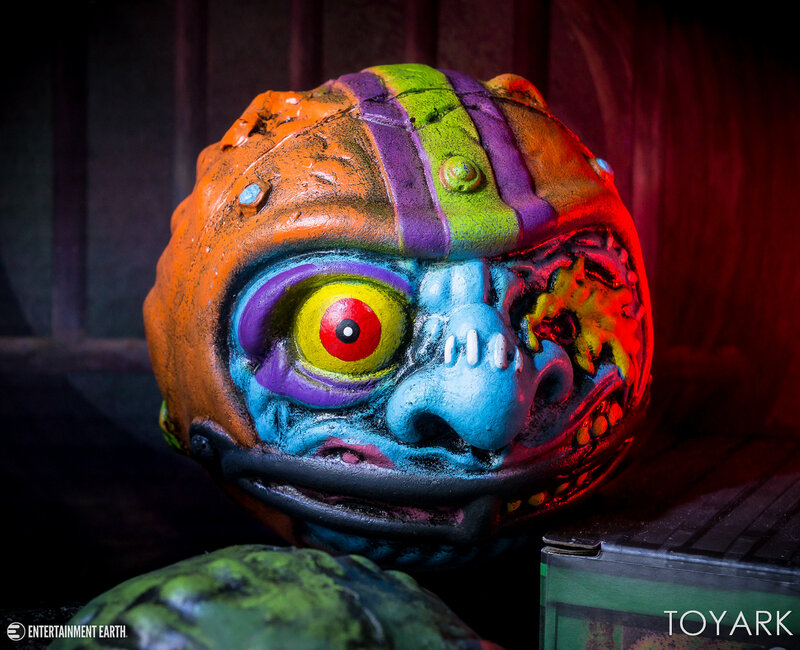 You’ll have to keep an eye on the Entertainment Earth listings. these seem to have sold out pretty quickly, which is hopefully a good sign for a third series! 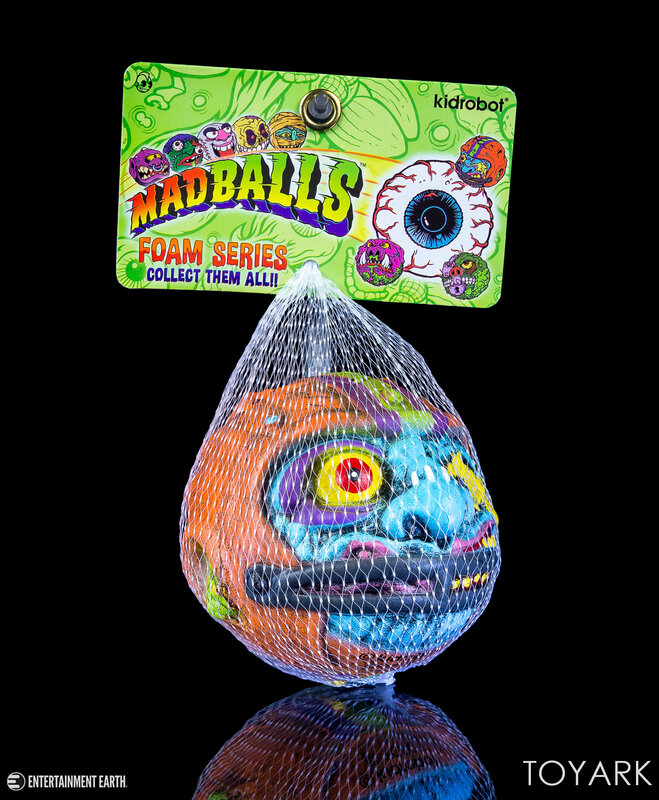 For those wondering, the mini-stands used here are from the Kidrobot Madballs blind box assortment. 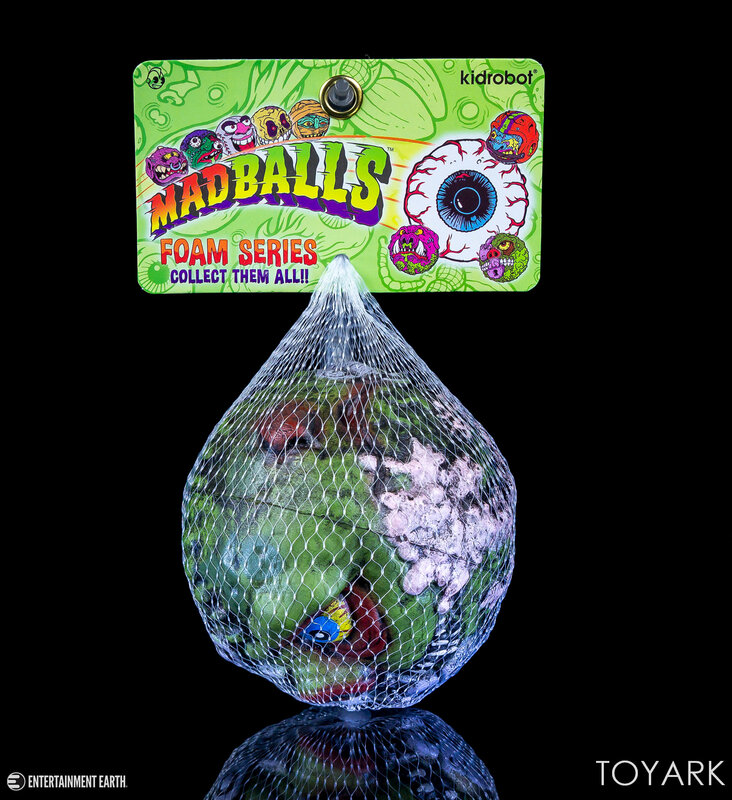 I highly recommend tracking those down just for the stands. 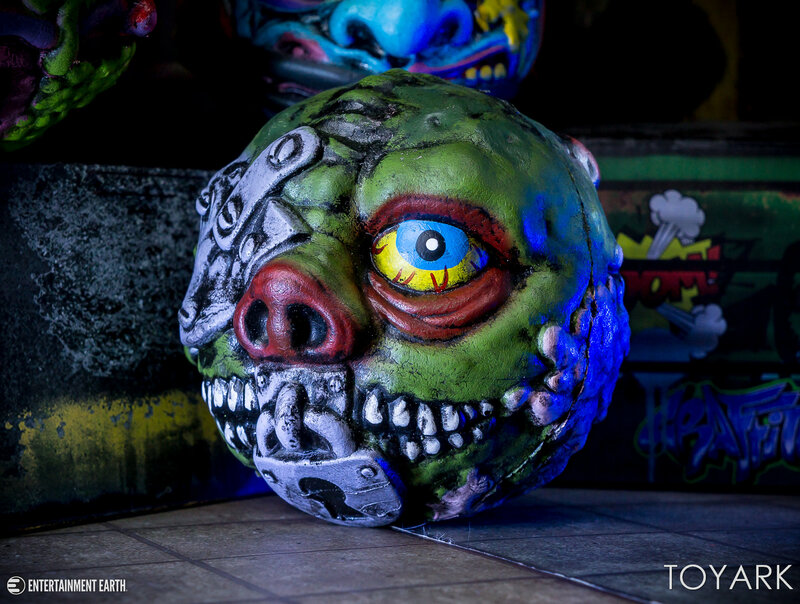 Check out some select photos below and the gallery after that.